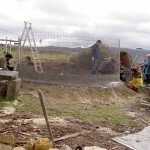 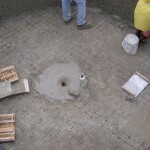 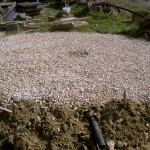 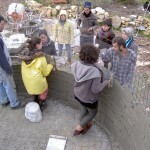 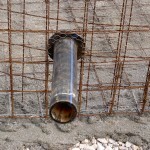 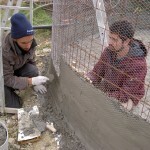 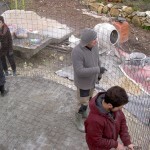 Jeroen spent last weekend at Quinta do Luzio in Sintra, working on a ferrocement tank. 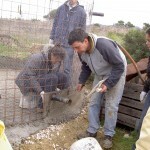 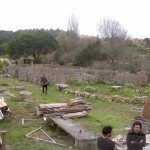 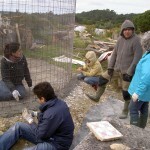 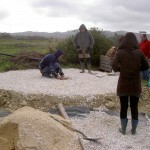 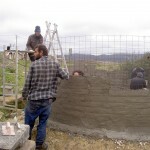 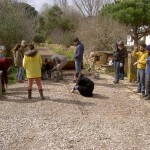 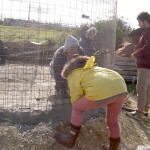 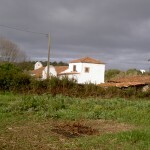 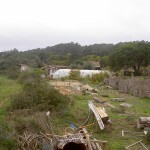 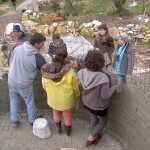 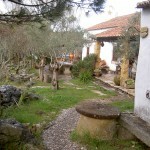 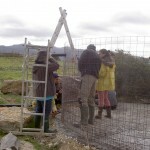 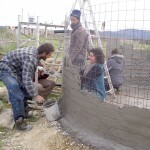 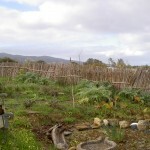 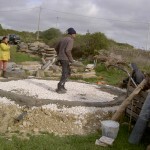 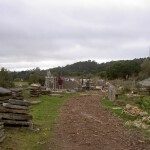 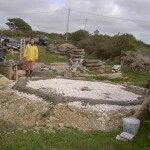 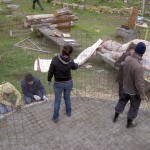 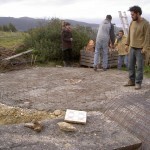 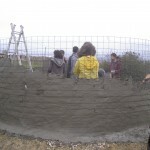 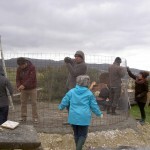 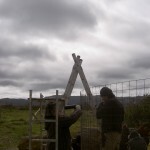 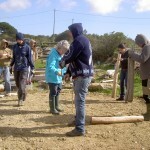 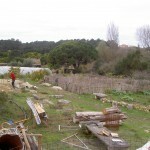 We’re hoping to make our own here at Casalinho during the Extended Permaculture Design Course we’ll be running 19th June – 20th July. 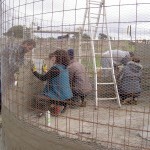 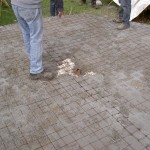 Check out our courses page for full details.